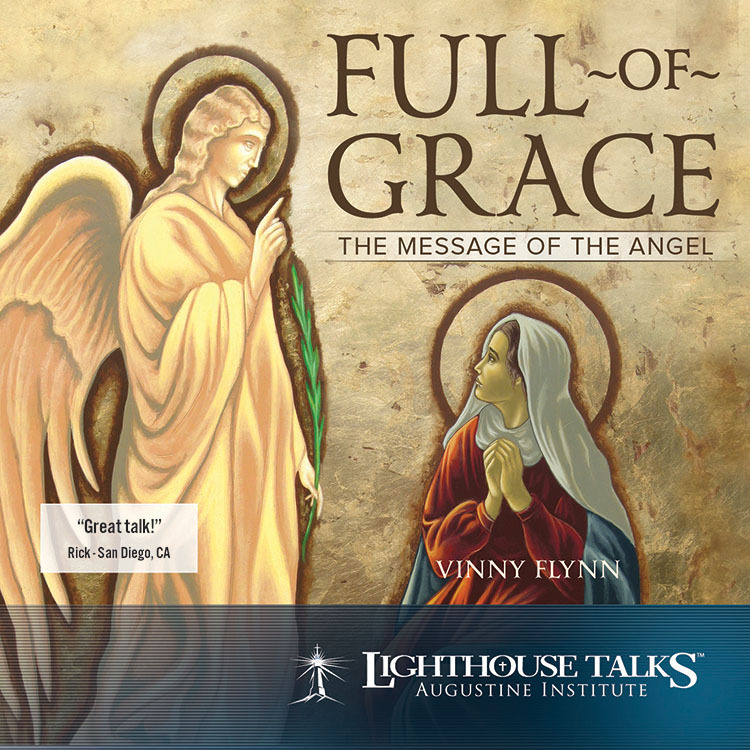 This Participant Packet is designed for those who would like to join a 33 Days to Merciful Love Group Retreat. 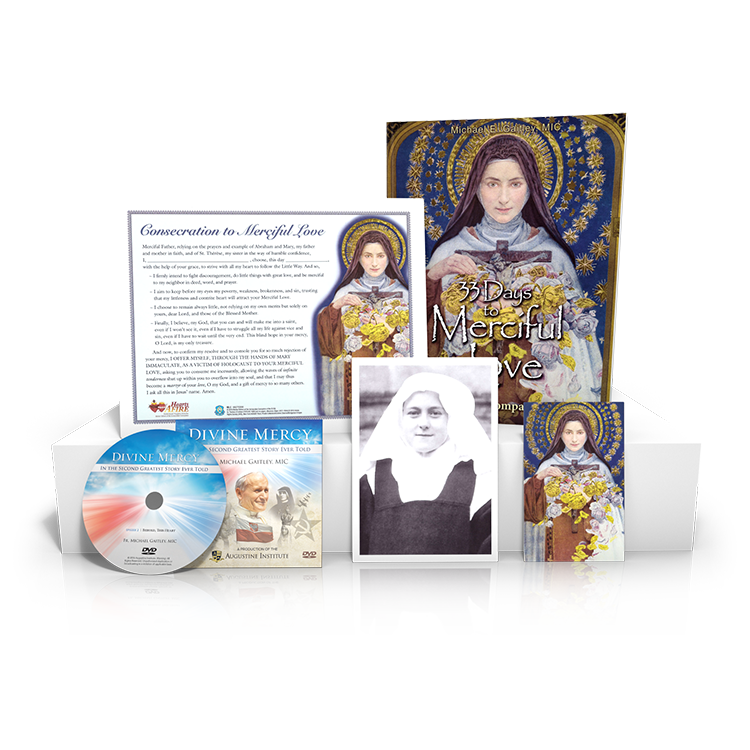 Each item in this packet helps participants better prepare for and live out their consecration to Divine Mercy and includes new material from Fr. Michael Gaitley, MIC. 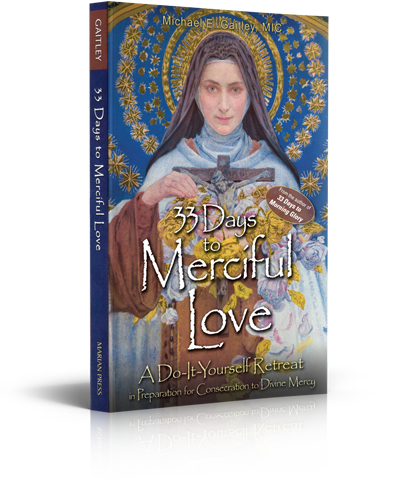 The actual retreat book, 33 Days to Merciful Love, comes included in this kit. 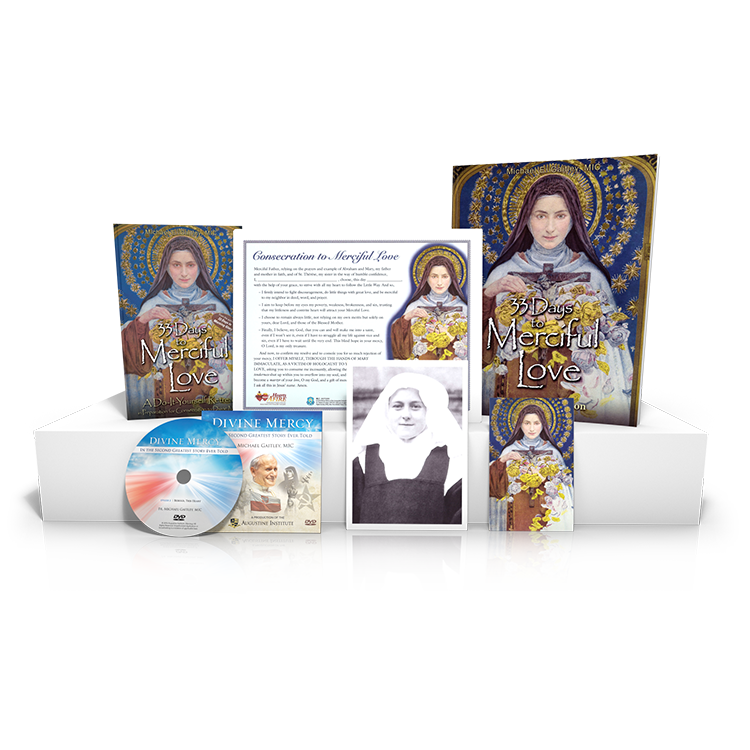 The actual retreat book, 33 Days to Merciful Love, is not included in this kit. This Participant Packet is the designed for those who would like to join a 33 Days to Morning Glory Small Group Retreat, yet already have the retreat book 33 Days to Morning Glory. 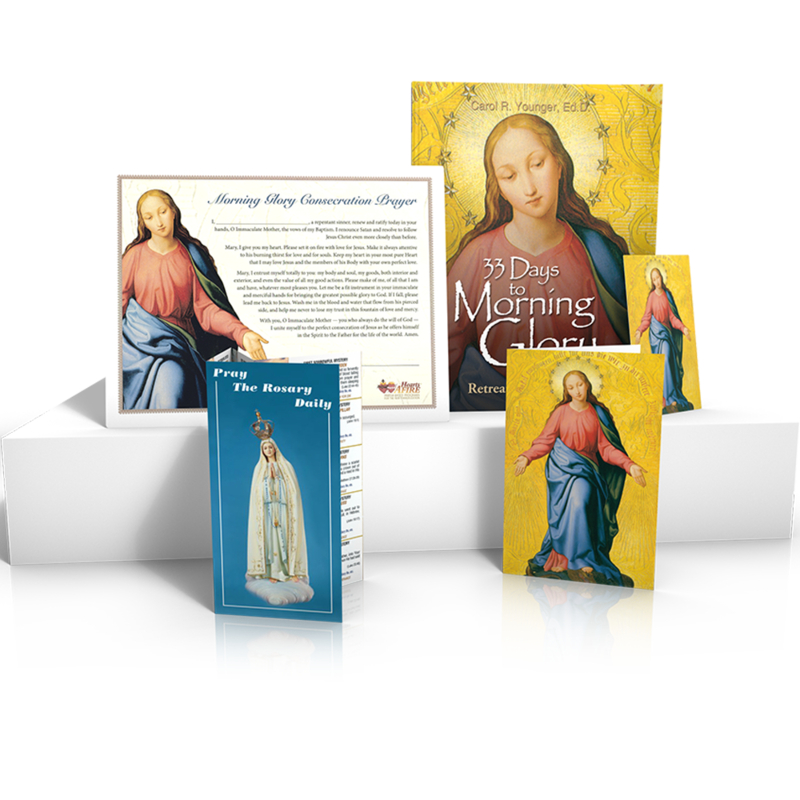 Each item in this packet was thoughtfully chosen as an aid to bring participants deeper into understanding, preparing for, and living out their consecration to Jesus through Mary. Please note: The actual retreat book, 33 Days to Morning Glory, is not included in this kit. Click here to order it now. To see the text at its true size please view the sample at Actual Size or 100%. 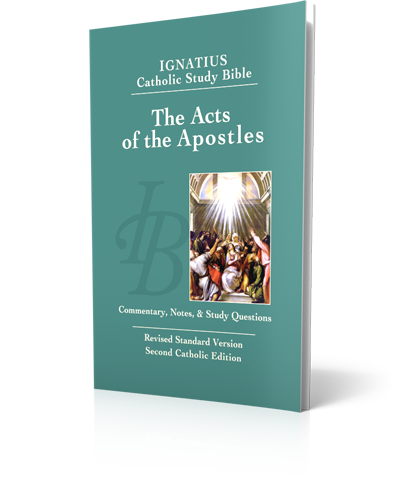 Based on the Revised Standard Version—Second Catholic Edition, this volume leads readers through a penetrating study of the Acts of the Apostles. This study guide uses the biblical texts themselves and the Church’s own guidelines for understanding the Bible. 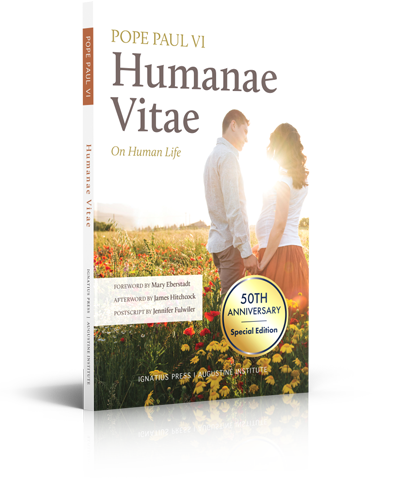 Ample notes accompany each page, providing fresh insights and commentary by renowned Bible teachers Scott Hahn and Curtis Mitch, as well as time-tested interpretations from the Fathers of the Church. These helpful study notes make explicit what the biblical author of the Acts of the Apostles assumes. They also provide rich historical, cultural, geographical, and theological information pertinent to the Acts of the Apostles. 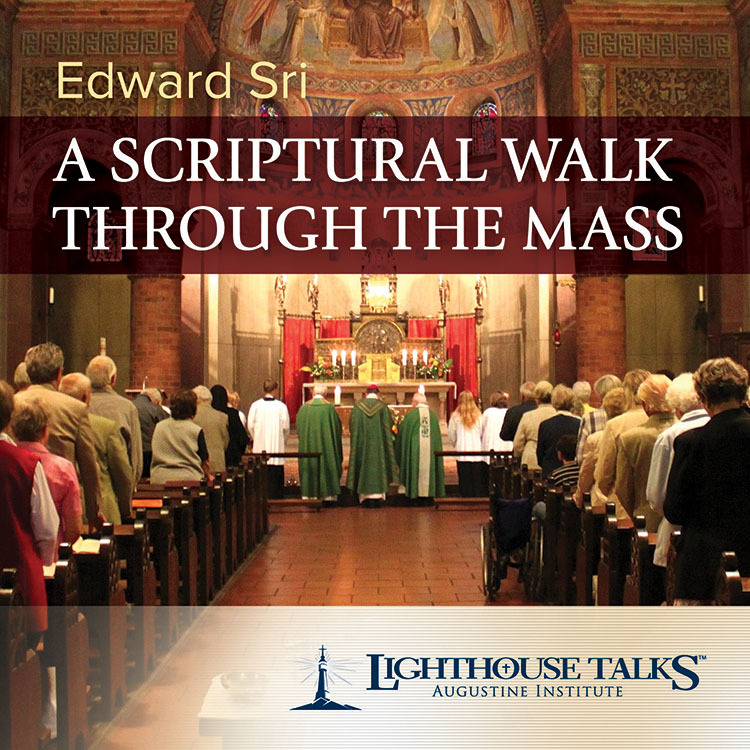 The Ignatius Study Bible also includes topical essays, word studies, and charts. Each page also includes an easy-to-use cross-reference section. Study questions are provided for each chapter of the Acts. 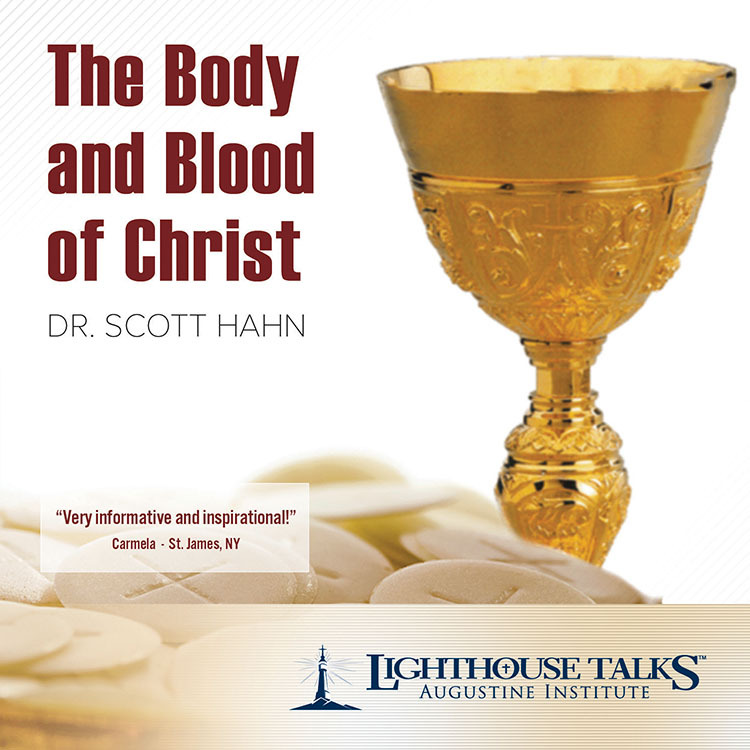 These can deepen your personal study of God’s Holy Word. There is also an introductory essay covering questions of authorship, date, destinations, structure, and themes. An outline of the Acts of the Apostles and several maps are included.